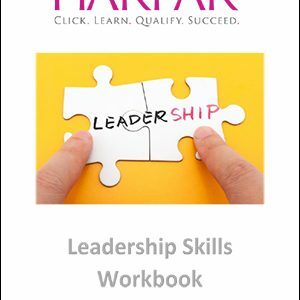 To gain this qualification you need to work through the workbooks and complete the assessments. Most are written assessments, however you will need to upload a video clip of your training session (mini) to complete the qualification online. 301 Assignment – set by City & Guilds, delivered and marked by the tutor/assessor, and will be externally quality assured by City & Guilds to make sure it is properly carried out. 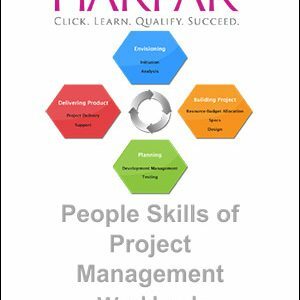 305 Assignment – set by City & Guilds, delivered and marked by the tutor/assessor, and will be externally quality assured by City & Guilds to make sure it is properly carried out. 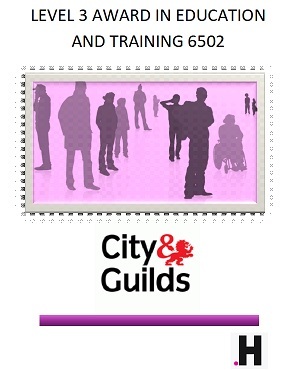 306 Assignment – set by City & Guilds, delivered and marked by the tutor/assessor, and will be externally quality assured by City & Guilds to make sure it is properly carried out. 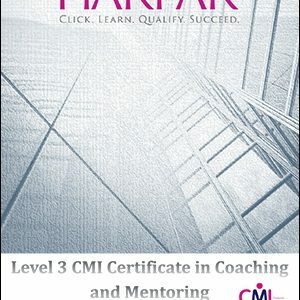 In order to gain this qualification you can purchase the course online. Either route will give you access to all modules. 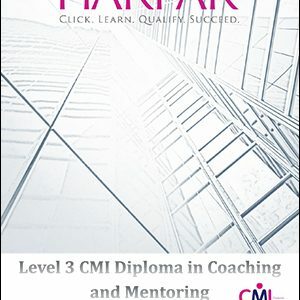 Once you register you will receive notification of your personal mentor who will guide your through the qualification.